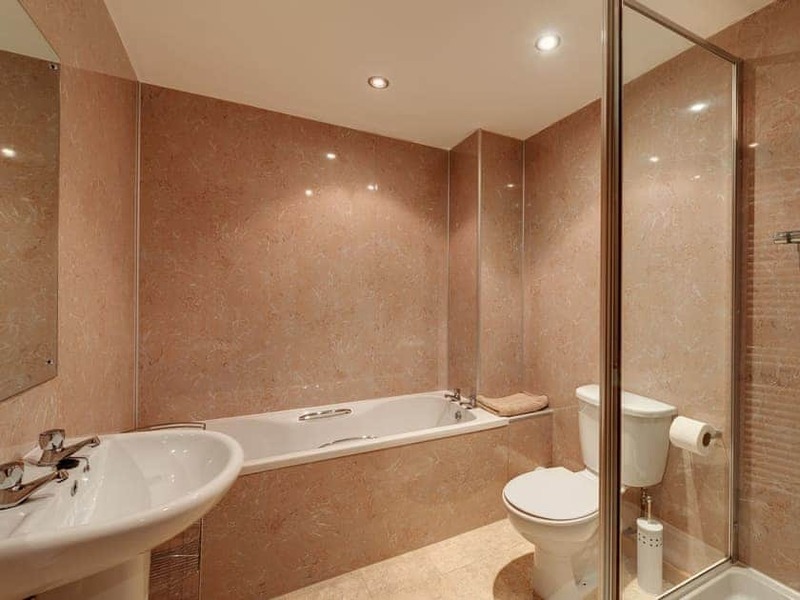 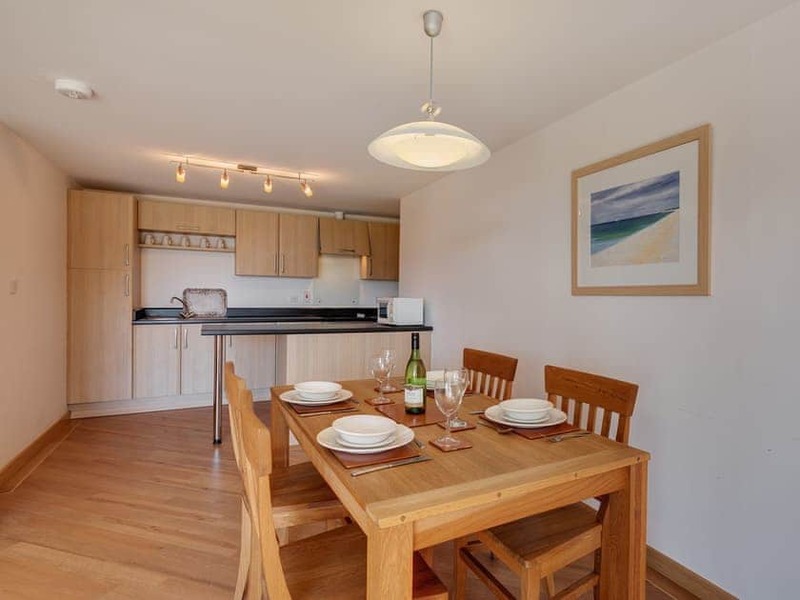 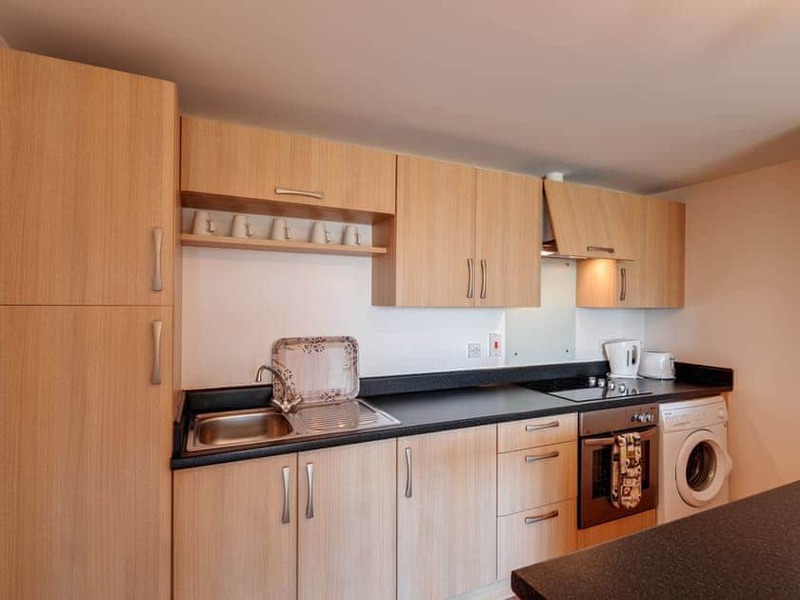 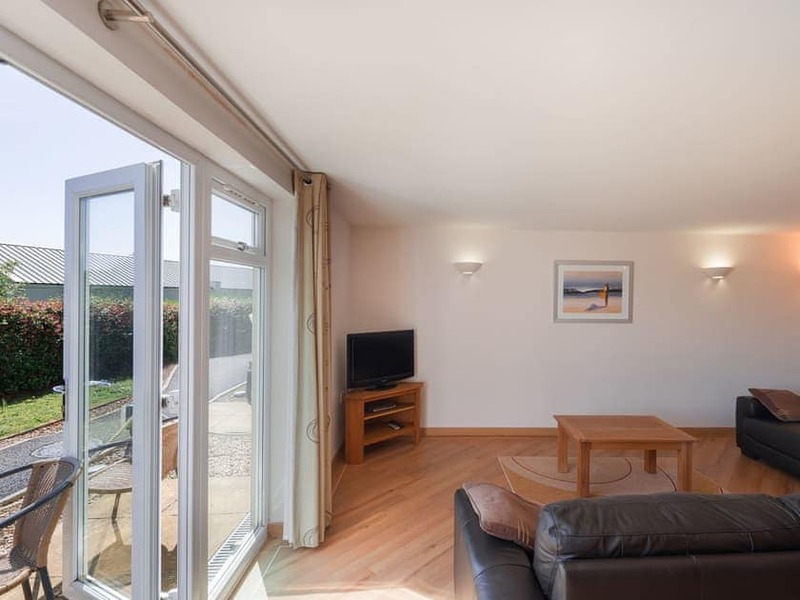 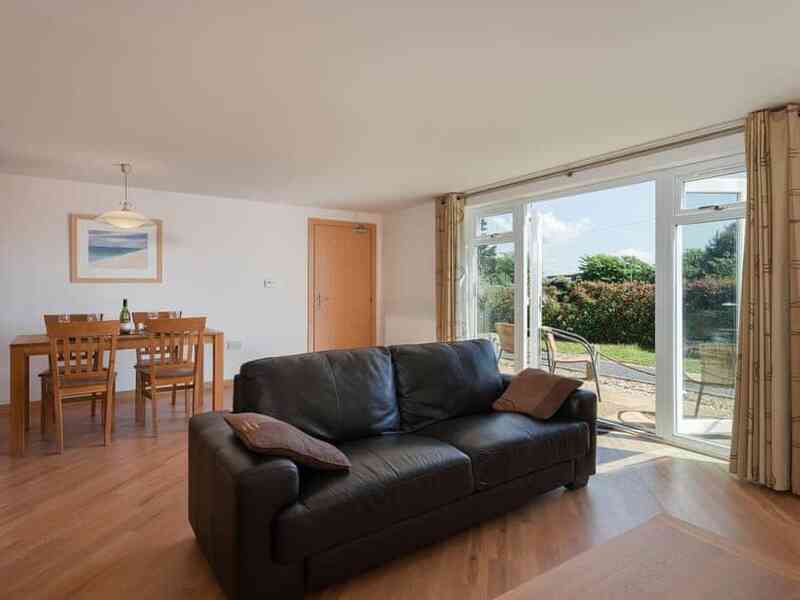 Situated in Dawlish Warren, 2 Red Rock is perfectly positioned for a relaxing holiday. 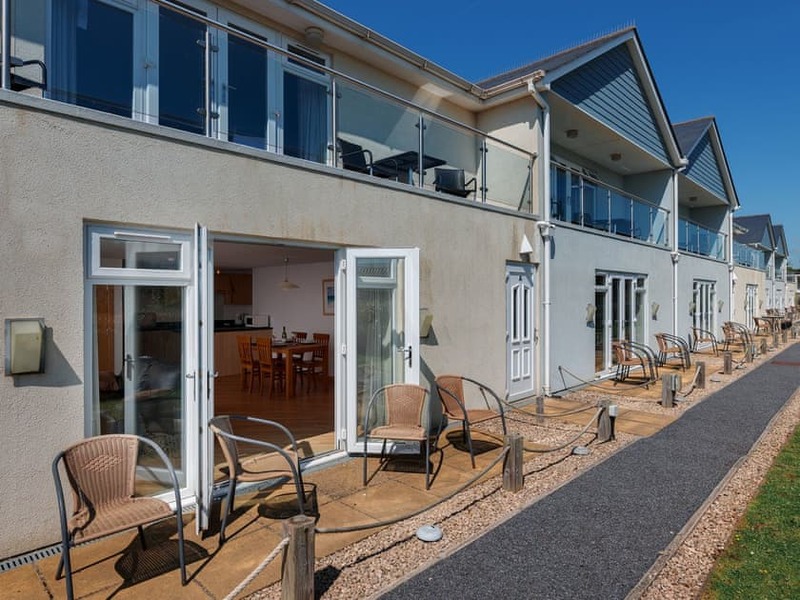 You’ll find a Blue Flag beach a short walk away and the charming coastal town of Dawlish can be reached by a scenic coastal walk. 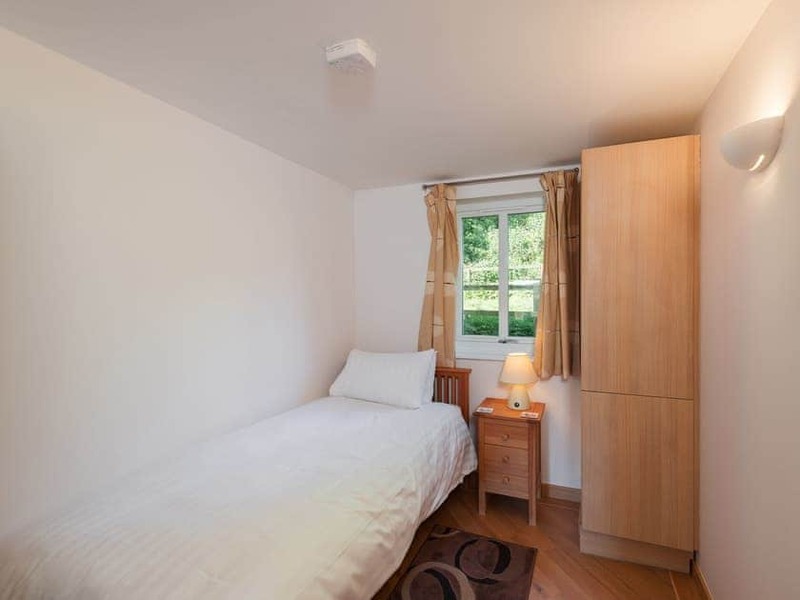 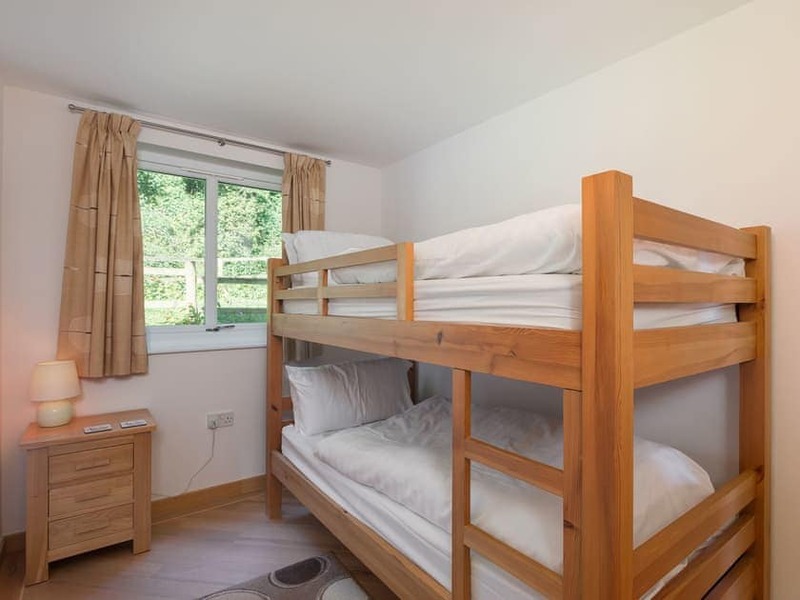 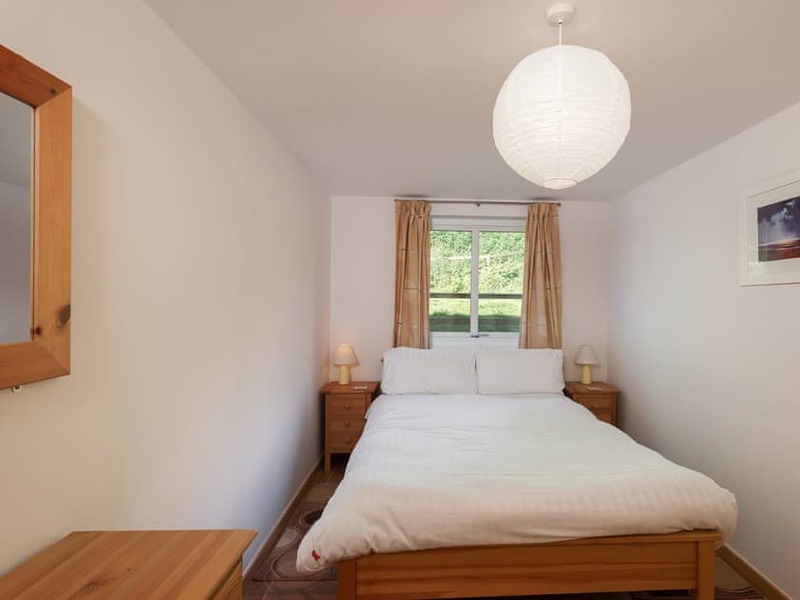 With one double bedroom, one single bedroom and a bunk bedroom, this is the perfect stay for three adults and two children. 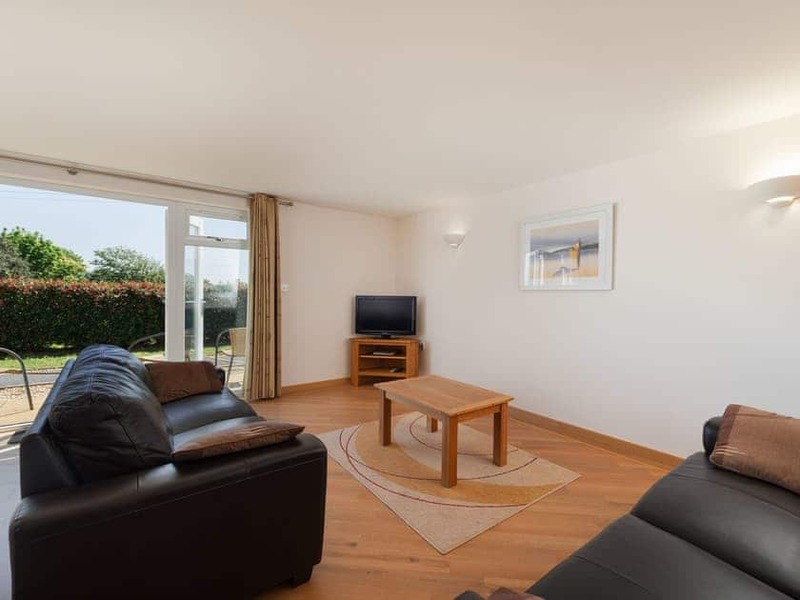 Lots to see & do around that area.